Rotary works hard to make a difference. Here are just a few of our contributions to the Greater Victoria area and our global community. According to the 2015 Canadian Census, 15 per cent of children in Greater Victoria were living in poverty — that’s 3,000 children. Through community funding, and events like Polar Express, Harbourside Rotary supports breakfast and music programs for kids in Greater Victoria. Located in Government House on Rockland Ave in Victoria BC, the Rotary Garden of International Friendship was the inspiration of Harbourside Rotarian Alan Potter. Funds for the garden were contributed by Rotary clubs worldwide to finance a collection of trees and shrubs to represent the countries and regions of the world. Other local projects Harbourside Rotary Club of Victoria have supported include Anawim House, Beacon Hill Children's Park Water Fountain, King George Terrace Lookout (on Gonzales Hill), and the Boys and Girls Club of Esquimalt. In Guatemala, our club provides capital funding for micro credit loans and basic business training for women. 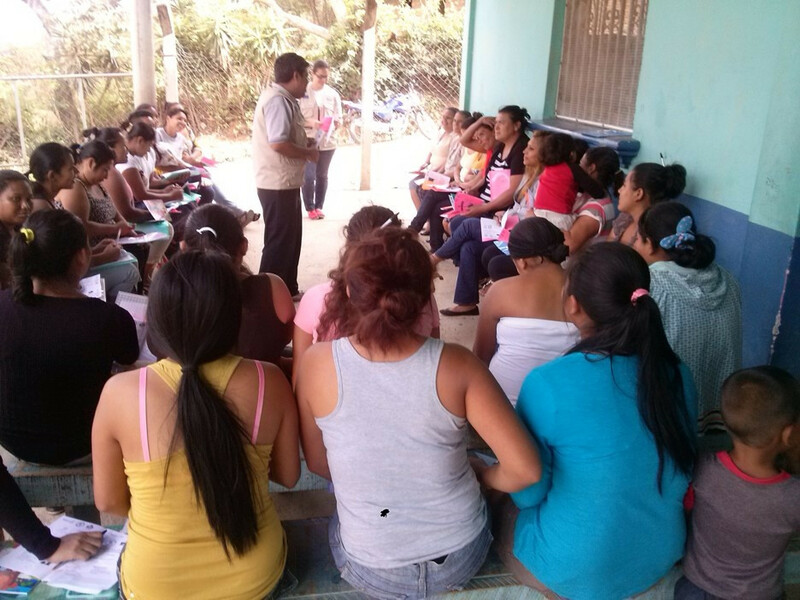 Rotarians from the San Miguel de Heredia, Tegucigalpa Club in Honduras and the Victoria-Harbourside Club in Canada are jointly supporting the HELP projects to provide Economic Opportunity Training (EOT) and Job Search Training (JST) to families that scavenge in the Tegucigalpa city dumps. These trainings support women obtaining skills to become employable or start their own small business. By increasing their incomes and improving their quality of life, the women will be able to provide the necessary resources for their children to attend school and end the cycle of poverty. We meet Wednesdays. Social time from 6:30am, meeting is 7:00 - 8:15am.